December is almost over which means that it’s that time of the year again: The holidays. Holiday shopping for a vintage car enthusiast can be tough. Nice clothes will end up torn, smartphones and other similar gizmos will end up in a pool of used gearbox oil and unfortunately not all junkyards offer gift certificates. We have compiled a short list of gift ideas to help you please the gearhead on your list this holiday season. 1. 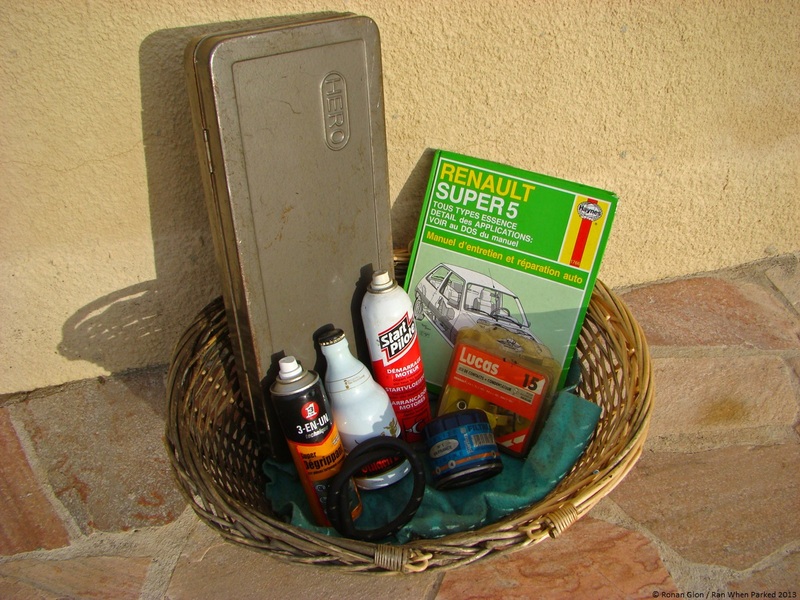 If the car enthusiast you’re buying a gift for is planning on picking up a non-running car in the near future, why not make a gift basket out of the occasion? Fill it with WD40, starting fluid, a basic tool kit, a yard of fuel line, ignition points, an oil filter, rags and at least one beer. 2. 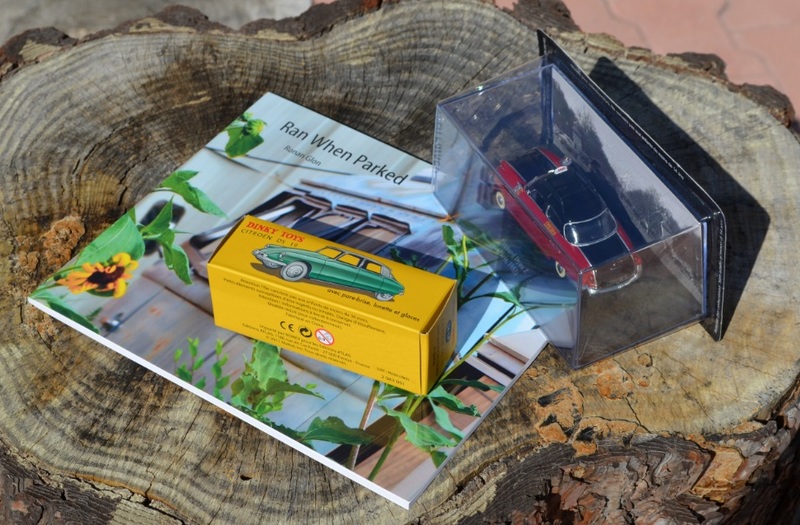 One of the easiest gifts to give is a model car. 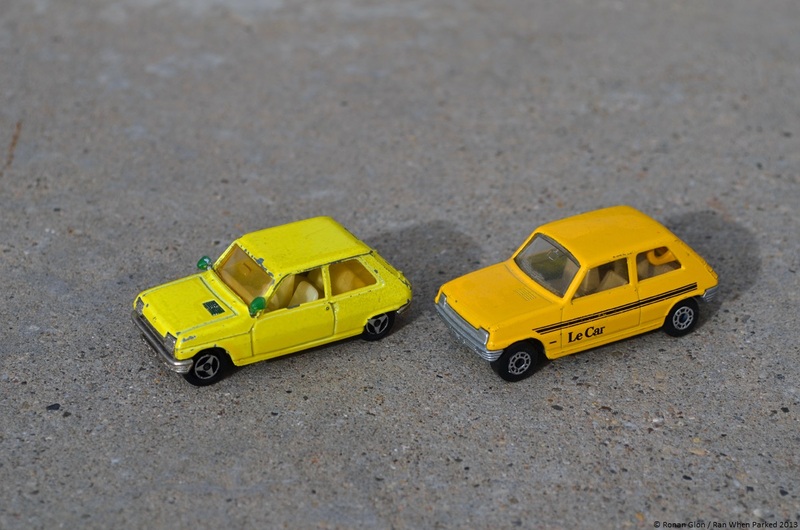 These come in all shapes and sizes and range from $1 for a Matchbox car to several hundred dollars for certain stunningly realistic 1/12 replicas. The wide variety of cars reproduced means you’re sure to find one that your car enthusiast will appreciate. 3. Old magazines and brochures are always a hit. 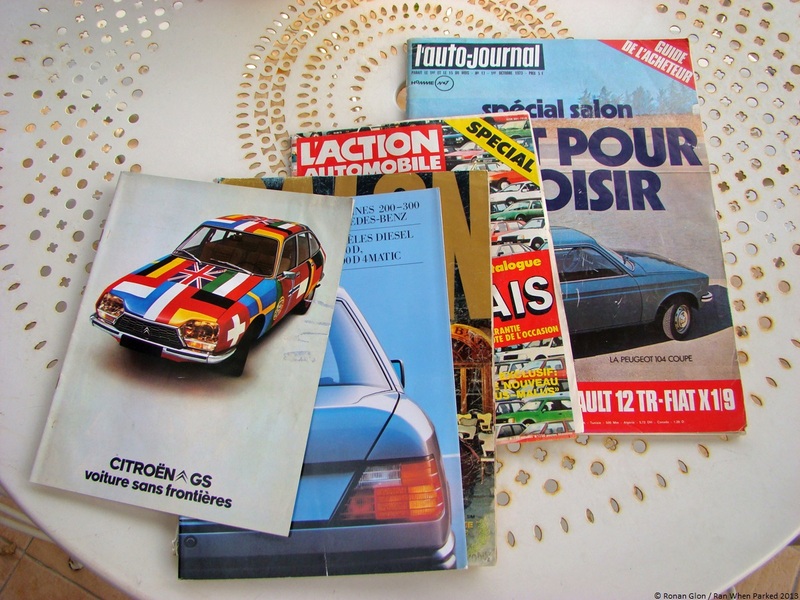 Find an issue from the year when your enthusiast’s favorite car debuted, or find a period brochure that shows the car when it was brand new. They are readily available in flea markets or online and are generally affordable. 4. 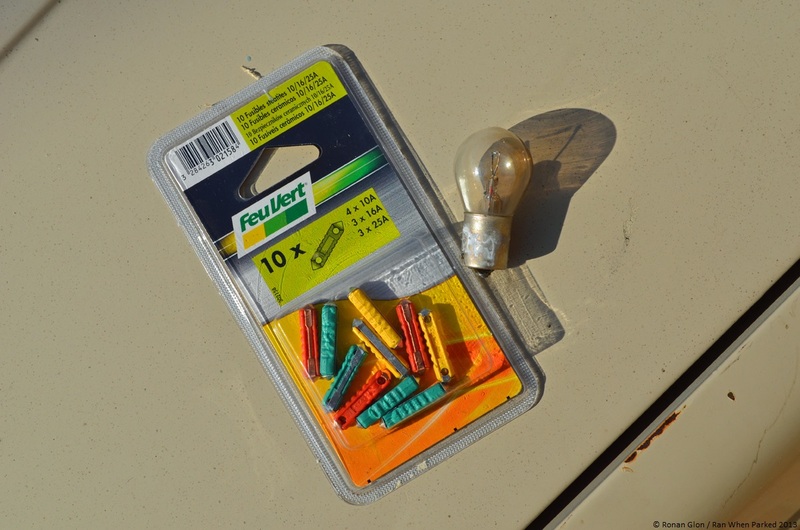 Fuses and lightbulbs make great stocking stuffers. Be sure to double-check what kind of fuses your enthusiast’s car uses. 5. Vintage keychains are another great stocking stuffer. They’re not particularly expensive and you can find one from just about any brand and any era. 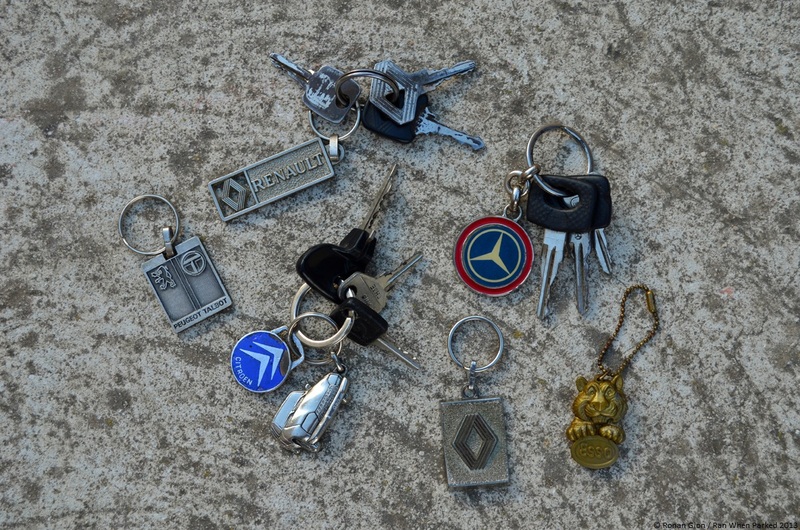 Keychains can easily turn into a full-on gift if your gearhead owns a small armada of cars. 6. Body parts. Sounds odd? 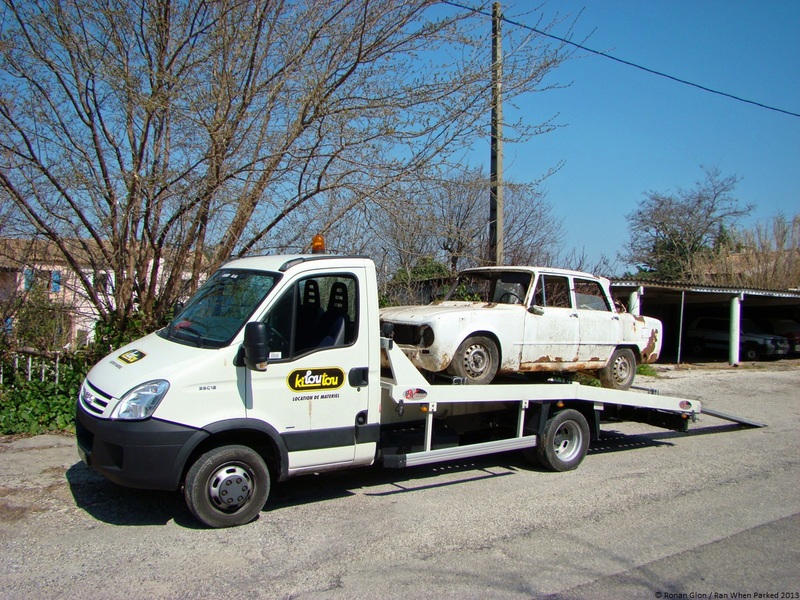 Let us explain: Available at any junkyard, body parts such as trunk lids, hoods, grilles and even doors can be easily cleaned up and used as decoration in a garage or an office. Keep your gearhead’s tastes in mind when choosing one as some will prefer a panel that looks brand new while others seek patina. 7. A project car. 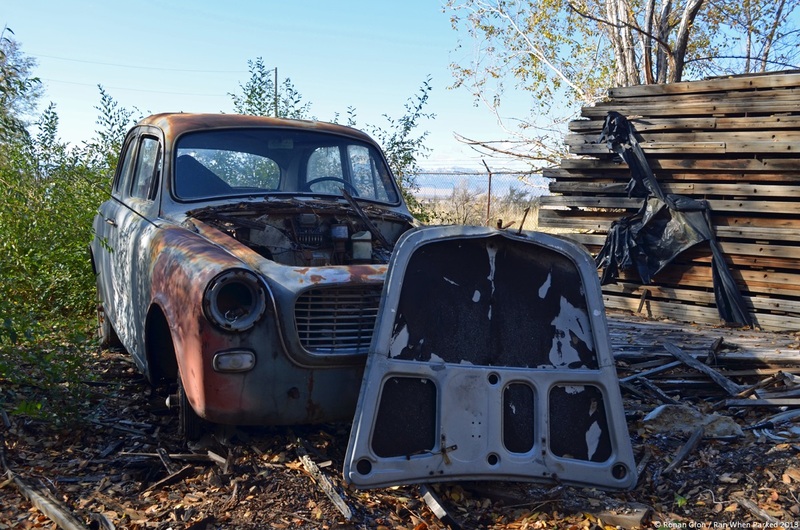 Car enthusiasts would often like to pick up a new project but they’re often limited by time, work, family matters, house remodeling and life in general. 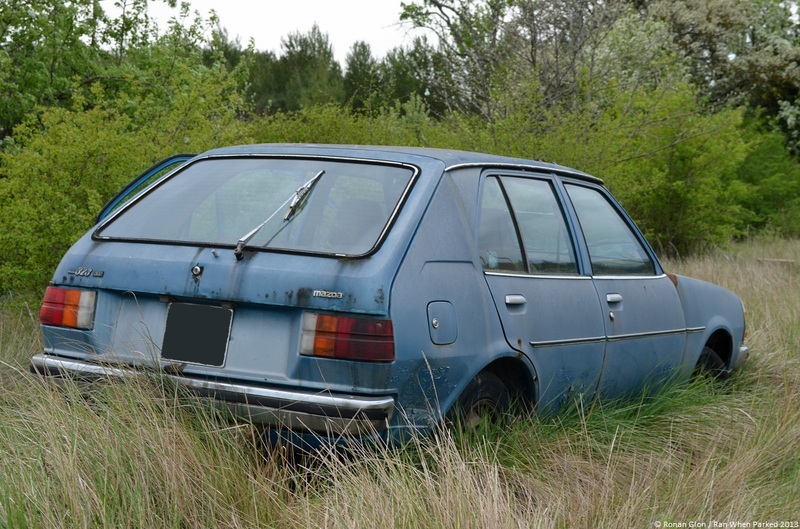 Neighbors be damned, find a car your gearhead often talks about in the classifieds and make sure it needs a substantial amount of work. If you look hard enough this can cost even less than a Matchbox car, and gift wrap is optional. Surprisingly frugal idea, isn’t it? 8. Yes, yes, we know, this makes the list every year but we really mean it: if you truly care about the person you’re buying a gift for, allow us to suggest a tow truck. There is no better way to make a vintage car enthusiast happy this holiday season. You’re guaranteed bonus points if the truck has something that doesn’t run (see number 7 above) parked on the back of it. I’m still waiting for a family member to get me a tow truck.. maybe this year?